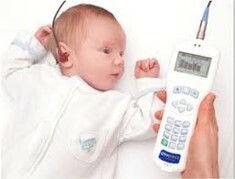 Why might my child need a hearing test? 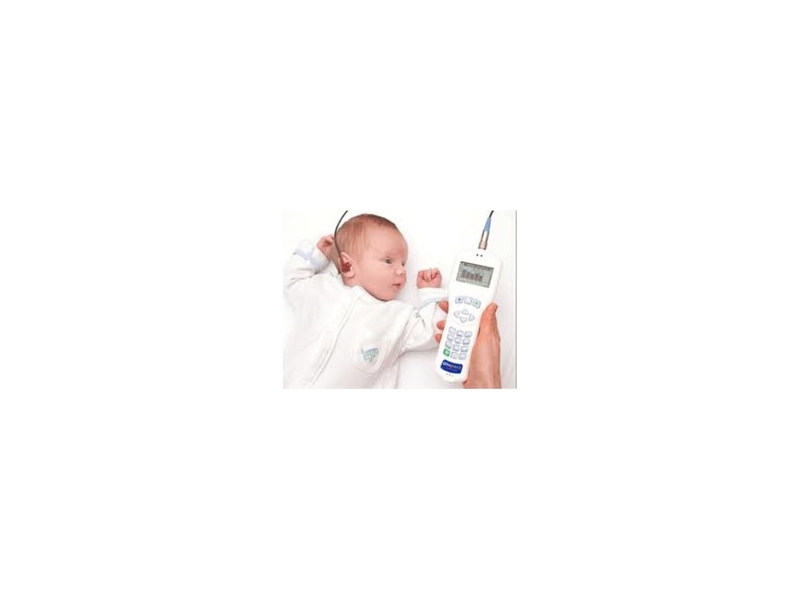 A small probe placed in the ear, wide frequency band quiet sounds are “played” into the ear. A cochlea that is functioning normally responds to sound by sending a signal to the brain, while also producing an “acoustic emission” – a very small sound wave response sometimes called an echo that travels back through the ear. The probe and placement are the same, but results are shown on a screen for the Audiologist to analyze. Copyright © Hearing Solutions. All Rights Reserved.